Reserve your mini-villa or villa, the summer season is not far away. Your stay begins now! 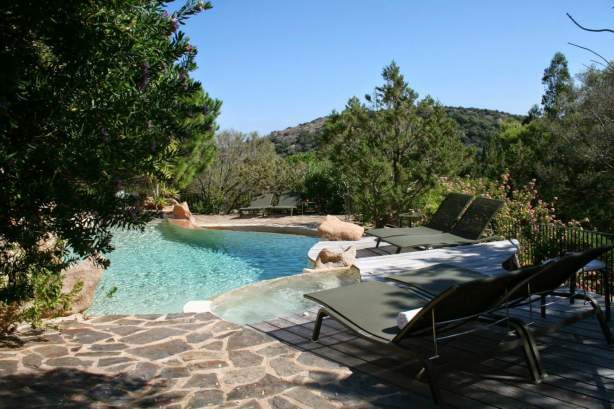 For your comfort, certain villas of the residence Les Oliviers have a private swimming pool.